Reggae, Hip Hop, Punk, Funk, Disco. Featuring Nazamba, The Last Poets, Cochemea Gastelum. Pete Bywater presents Funk and Reggae; featuring music by Chaka Khan, James Blake and Horace Andy. Host Pete Bywater is talking to Pete Darlington from Magnetic City about the Best Tunes of 2018, featuring music by Maribou State, G36 and Avantdale Bowling Club. 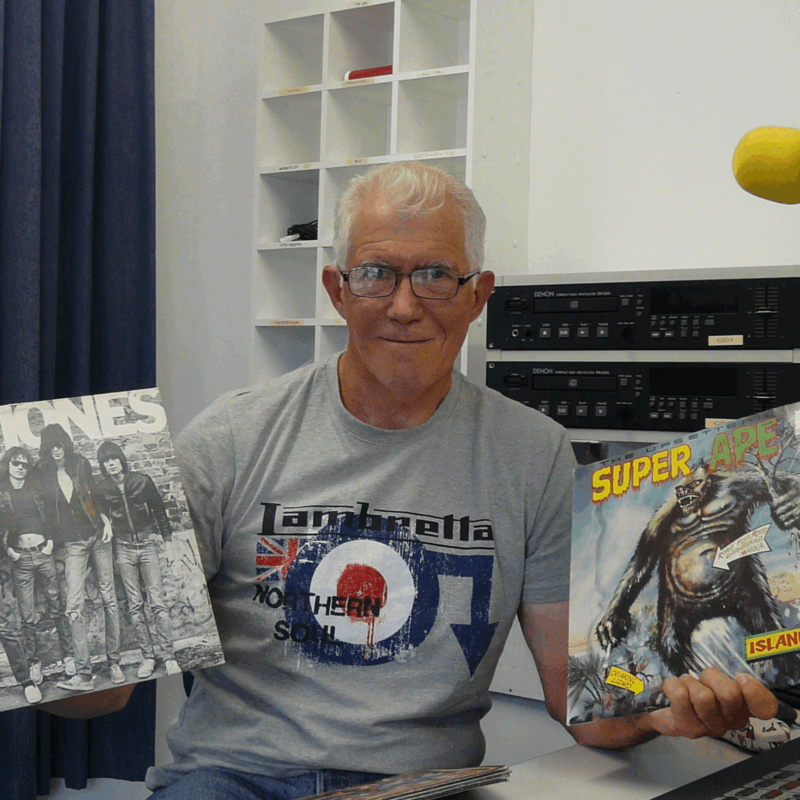 Pete Bywater is talking about Punk, Rave, House and Reggae featuring music by Pete Shelley, Papa Kojak, D Mob, Gentlemans Dub Club and The Nextmen. Pete Bywater is discussing Dub Reggae, Hip Hop and House Music featuring music by The Bug, Chemical Brothers and Naram. Peter Bywater talks about remixes and multi-national sounds while playing Reggae, Electro jazz, Afro Beat and Nigerian Disco. Peter Bywater is celebrating this show's 3rd Anniversary! including Funkadelic, Funkmaster Ozone, Yasiin Bey and Lee Scratch Perry.